Earnest Management is a boutique artist management company that provides consultation, guidance and support for all aspects of an artist’s career. We develop an intimate relationship with the artist to help nurture their unique vision and goals. Given our profile, we only work with artists that we love and respect and who can benefit from our guidance and support. Girls & Boys are a band from Santa Rosa, California who are quickly on the rise. 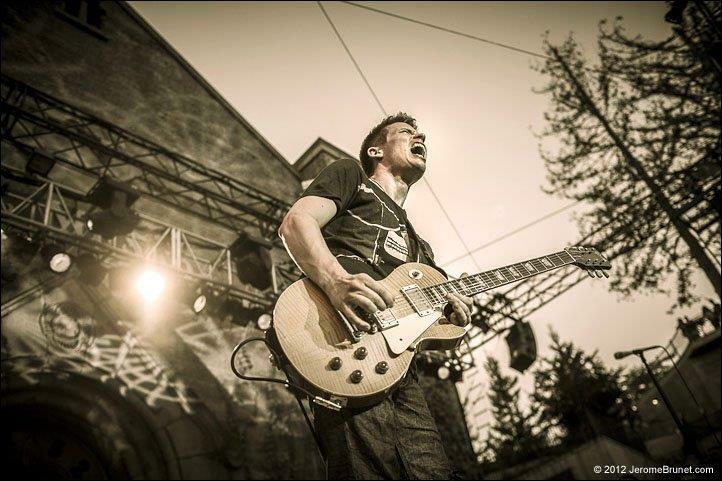 Their heart pounding live performances have led them to play some of the top venues in California including the Bottle Rock Fest in Napa, Great American Music Hall, Mountain Winery in Saratoga, The Mint LA, Mystic Theater, Vina Robles Amphitheater, and The Sweetwater Music Hall to name a few, and to be recipients of the Bay Area’s Bohemian Best Indie Band in 2012. 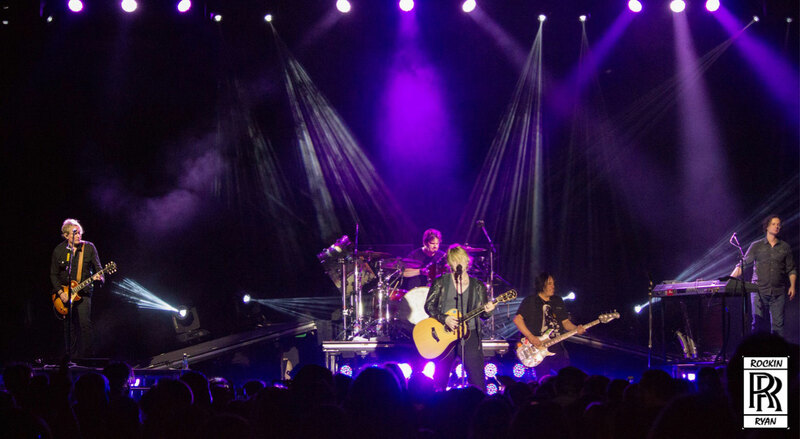 The band’s members consist of Brianna Lee Vocals – Guitar – Keys, Josh Barrett Bass, Mark Tarlton Drums, Nick Simmons Guitar and Ross Barbieri Guitar – Vocals. Led by the soulful vocals of front-woman Brianna Lee, the band’s dynamics back up her every move with power and grace making for a captivating live show. Since the release of their debut album in 2012 people near and far have been taking notice of Girls & Boys. The album’s strong sonic quality and songwriting landed placements of four of their songs in Film and TV including 2013’s “Divorce Invitation” and the Showtime Reality series “The Real L Word”. 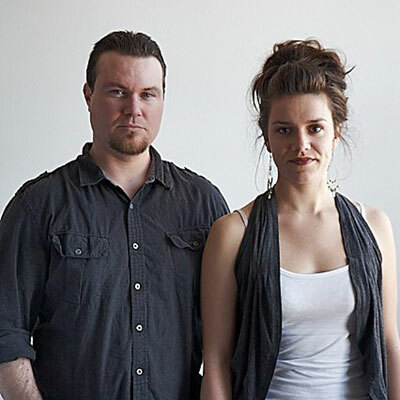 With roots that date back to 2007 when bassist Josh Barrett and vocalist Brianna Lee met at an open mic their passion has always been a common one, to play music straight from the heart, with power, and soul. Girls & Boys delivers a sound ranging from rock and pop to soulful and moody. The band always delivers a powerful performance with a chemistry that is undeniable both on and off the stage. 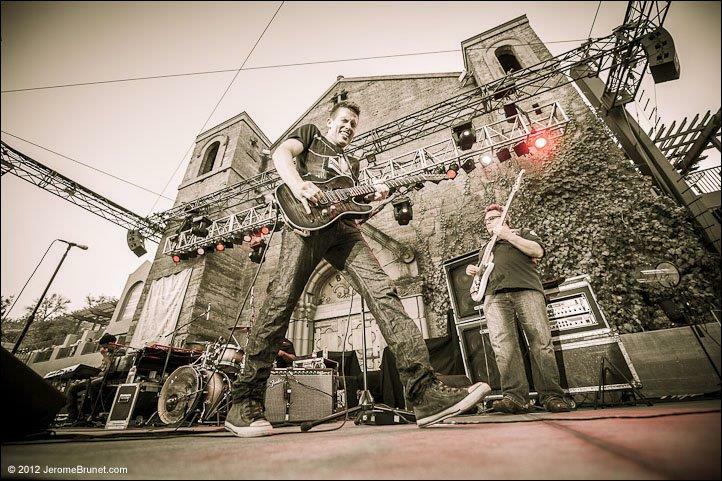 Currently working on their next album the band can be found playing regularly and taking the show on the road in 2015. 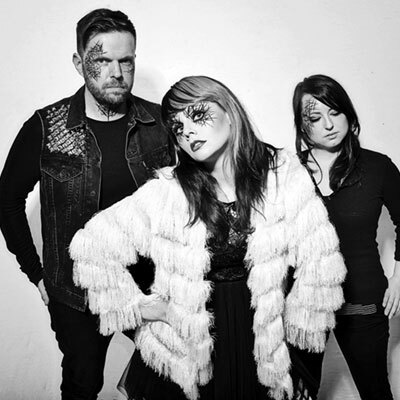 Happy Fangs’ live shows juxtapose strong black and white visuals with their contrasting pop meets rock sound. Each show is a flurry of enthusiasm, loud guitars and hard-hitting drums—the trio writes an original song at each show based on an audience’s suggestion. Some people say rock is making a comeback. Happy Fangs is proof that rock-n-roll is here to stay. Drawing upon 30+ years of booking experience and relationships as well as a continuing familiarization with rising artists in all genres, Prescient Entertainment is uniquely positioned to manage all facets of talent acquisition on behalf of its clients. Clients that we have booked artists for in the past include many Northern California radio stations, including KFOG, Alice@97.3, Live 105, KFOX, and 107.7 The Bone; presenters such as Harmony Festival Inc Presents, venues including Brighthouse Networks Amphitheatre, and corporate and non-profit clients like Safeway, Wente Winery, and Milarepa Fund. 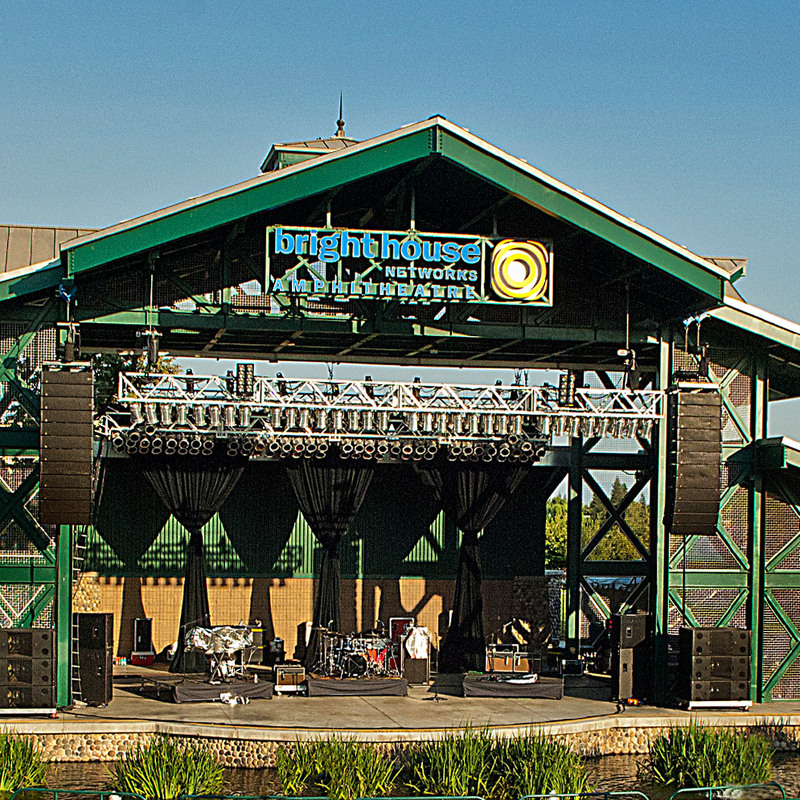 While promoting thousands of shows over the years, we have also developed and operated several venues, as well as advised and supported countless organizations, ranging from municipalities to private developers to arts organizations to non-profits. All of this has given us a range of perspectives that benefit our clients. Prescient Entertainment was founded in 2011 by Lee Smith, a 30+ year Northern California concert industry veteran. 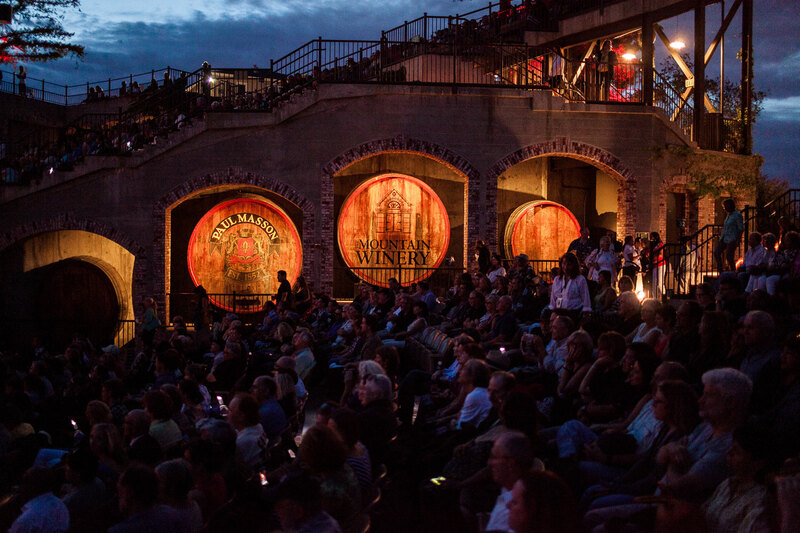 In its first year, Prescient was awarded the exclusive concert promotion contract for The Mountain Winery in Saratoga, CA, producing over 60 shows in the award-winning venue (perennially nominated for Best Small Venue at the annual Pollstar Awards). 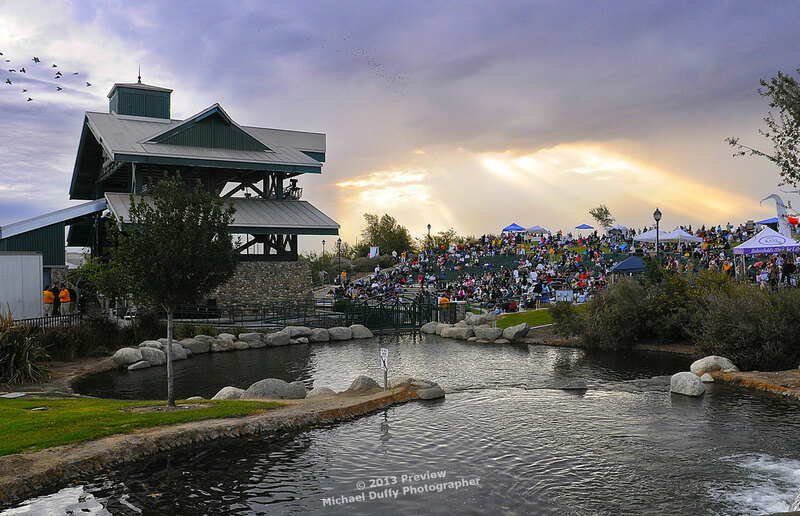 Since then, it has booked and produced the inaugural season at the Vina Robles Amphitheatre in Paso Robles, CA, developed and produced shows at the new SOMO Village Event Center in Rohnert Park, CA as well as booking and producing additional concerts in Northern California and consulting with other venues and presenters in the region. Prior to starting this independent concert promotion company, Lee Smith was President and then Chairman of the Live Nation offices in San Francisco (formerly Bill Graham Presents) and Denver. 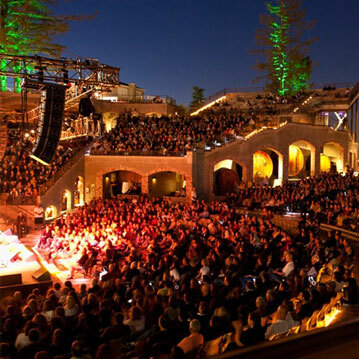 The combined offices operated four amphitheatres including the Shoreline Amphitheatre in Mountain View, CA and Sleep Train Amphitheatre in Concord, CA as well as the legendary Fillmore nightclubs in San Francisco and Denver, the previously mentioned The Mountain Winery, three comedy clubs, and the Warfield Theatre until a few years ago. Prior to overseeing these offices, Smith served as SVP of Business Development and SVP of Booking at Bill Graham Presents when he was the principal booker and head of the Concert Division. He has booked thousands of shows, produced the first national Lollapalooza concourse activities in 1991, produced the first Tibetan Freedom Concerts in Golden Gate Park in 1996, was involved in the development of the Fillmore Auditorium in Denver and produced the Farm Aid concert in Seattle in 2004. 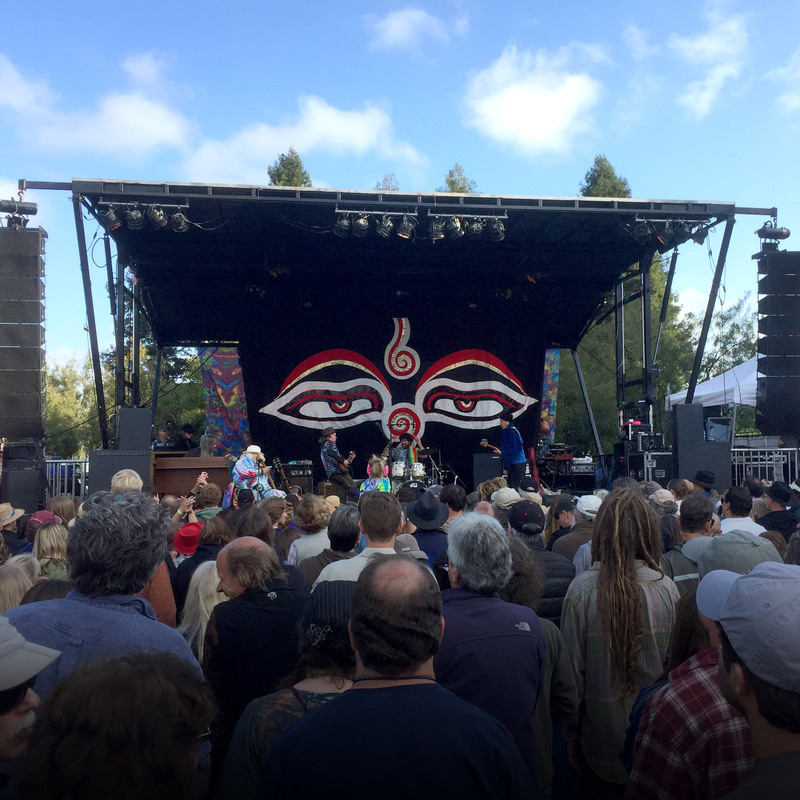 He was also responsible for producing the annual Bridge School benefit concert with Neil and Pegi Young and has worked with Tom Waits, Nirvana, Pearl Jam and other performers on a myriad of benefit events. © 2015 Prescient Entertainment. All Rights Reserved.